Welcome to, Bienvenu à Paula Green! Paula is an occupational therapist with 15 years of experience. 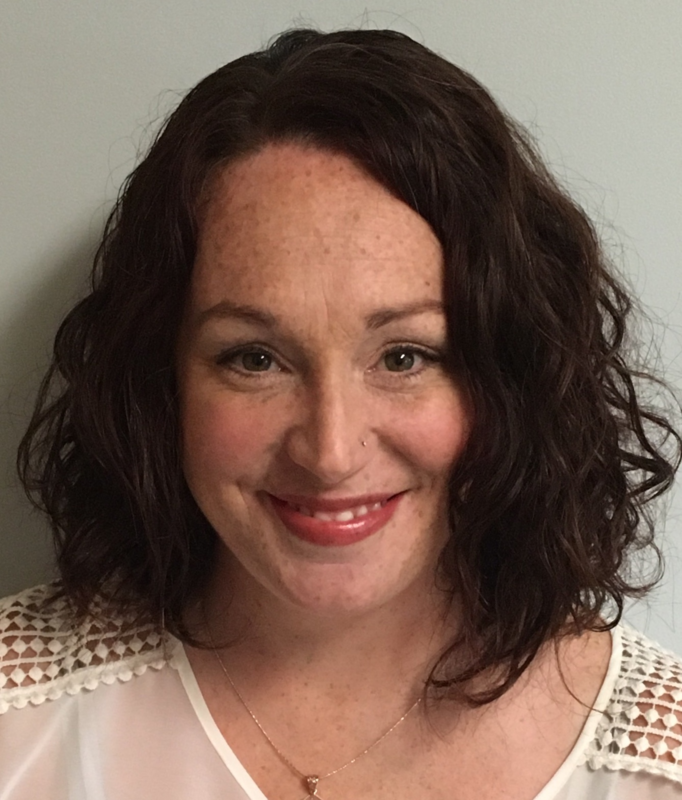 Did you know she was the recipient of the 2015 Nova Scotia Society of Occupational Therapy Award of Excellence for clinical practice and significant contribution to community? We are delighted she has joined us to see adult and senior clients in Moncton, New Brunswick! Paula has a particular interest in helping people with multiple sclerosis. Part of that interest led her to develop and implement a five week inpatient Energy Management Education Group targeted towards clients who experience fatigue. The content was later integrated into a multidisciplinary coping group that is delivered on a weekly basis to clients on all three inpatient units at the Nova Scotia Rehabilitation Center.